!. Draw the design and choose tile palette - the easy bit! 2. Start snipping - the hard bit! I'm thinking about the height, shade and texture of the Houses of Parliament. 3. The buildings are done - I'm happy with perspective and feel. 4. Now the sky - new palette of colours - different shape and mood of tiles. 5. I was brave with the sky colours - right decision! 6. Now the water and the reflections - very challenging! 7. Snipping finished - now I'll give it a good coat of looking to see if I need to change anything. 8. I'm happy now to grout..what colour pigment? 9. Chocolate, I think - it brings the colours out so vividly. 10. It's like spreading butter on bread, icing on a cake..! 11. Ow! Now for the sore bit - my best tools, my fingers! 12. Grouting done - time for cleaning! 13. The finished work of art - really pleased! 14. ...from a distance- more atmospheric - even better in real life! handmade in Britain - London: a celebration - the journey begins..! I am working hard on some new pieces for the handmade in Britain London: a celebration in the gallery@oxo on 10 - 13 May. There are so many things to think about - I have to sit myself down, and work through one thing at a time. What most grounds me is the actual making of mosaics - the process of snipping, gluing, grouting, looking, thinking and occasionally talking to the tiles! It's just something I know how to do - no one has taught me - I can see when something is wrong, right, when it really works, or when I'm going to have to start again! It's just the way it is, and I'm very grateful for that. But, I know just sitting here in my lovely studio snipping all day, listening to music and Desert Island Discs will not get my work out there, and that's where all the other stuff comes in that can scramble the old grey cells! I have now employed someone to do my marketing. We had our first meeting this week and it was great - we are, as they say, on the same page! All these things I have to consider . I'm thinking of my 'brand', exactly what I offer, and what I don't. Customers love to meet the artist (I hope!) and find out where inspiration comes from, all about the process of making and why it is all so important. I value highly what I do. People obviously have different tastes, but I still want their appreciation of my work and what I'm about. The gallery@oxo exhibition will give me a great opportunity to interact with a knowledgeable crafty/design audience. I am looking forward to finding out what interests them, and why they like original work. I love talking and listening to people so I'm hoping that my four days in the contemporary crafts and design fair at gallery@oxo will be an enlightening experience for all of us! So much food for thought! Follow me on my journey! The list of exhibitors for the handmade in Britain's London: a celebration - the contemporary crafts and design fair was published on their website today - and there I was!! Needless to say, it's a great feeling to be part of such a prestigious show with so many amazing designers and artists. We all just want to get our work out there - and if people like it, great - if they don't, then at least it has been seen! Doing that is not always easy so this show is very exciting. I'm now busy trying to get it right. By that, I mean showcasing pieces that will fit the show best and also show what I do best. It's a bit of a dilemma but my thoughts are crystallizing with the help of some good advice, and I hope to have a variety of works which show just how versatile and vibrant mosaics are. With these thoughts, I have come to realize more clearly that my work is art - whether it is a wall hanging, or a table or a bench. My tiles are my palette and my snippers are my brush. Look at my website - this is what I do and absolutely love doing it. The hours pass in a flash - I'm sure my studio clock lives a life of its own! So, it's all systems go for May. The risk of pitching it right remains, of course, but all I can do is show what I do, and see...! I just wanted to share my Wednesday with you. 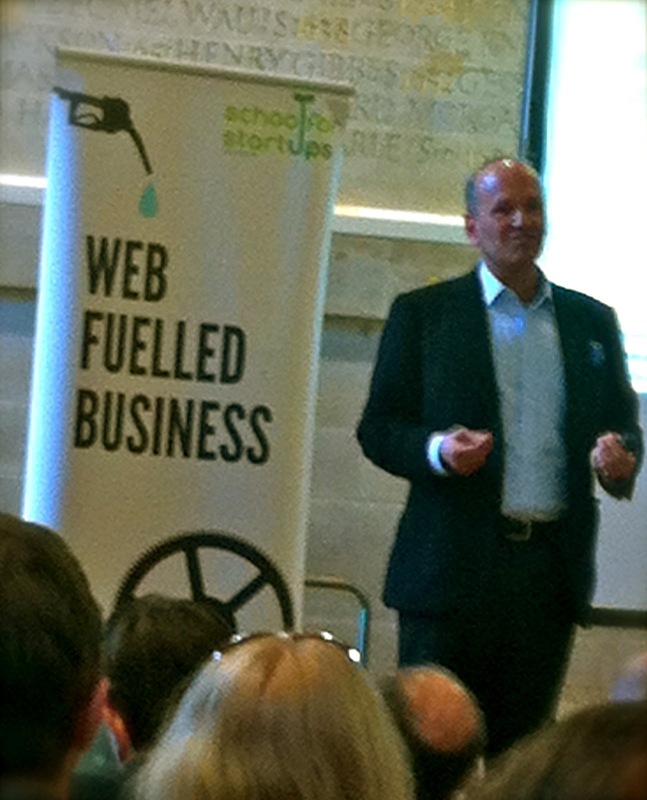 I went with a friend to the Web Fuelled Business bootcamp in Bristol. It was brilliant! It was run by Doug Richard, ex-dragon and generally very successful and funny guy - listen to him, I kept telling myself, he knows!! I wasn't sure what to expect but I came away with some practical, free things which I could do to give Just Mosaics it's best chance to grow as a business. I thought I'd share them with you. Firstly getting noticed by Google is one of the most important things - you can't sell if you're not visible, How do you do that? Well, make sure that you have every possible keyword imaginable linked to your website, so that you will catch any relevant searches. Google Keyword checker is your friend here. It takes ten minutes. 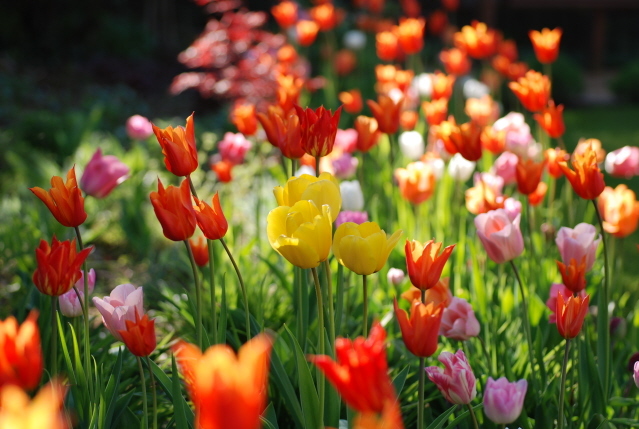 Nothing to do with Google - all to do with spring! Next make sure that the home page of your website is precise, welcoming, clear about what you do and easy to navigate. It's the billboard for your business. You might have ten seconds of someone's attention - make the most of them! He talked about including anxiety reducers - like a telephone number (reassuring that you are a real person who would love to talk to your potential customers! 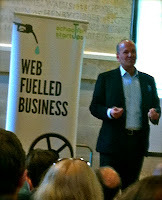 ), answering the questions -'what is my business all about?' 'what do I actually do and can offer to you?' The web browsers are strangers coming into your shop and you have to put them at their ease. Photos taken by my dear friend Wendy.. Apparently we are a lazy nation of non- scrollers, so all your important stuff has to be at the top of the home page. ... I miss you, Wend! Blogs are good!! All that new content regularly builds up in your site's memory bank so try and use as many key words as possible - mosaic, mosaic, mosaic - excuse me, done mine now!! These are all on site tips, off site we must all try and get more good relevant links to our sites, which will raise its profile in the mystery that is Google! And then the social networking revolution! He reckons we shouldn't spend more than three hours on it a week -that Twitter, Facebook etc are a tool for networking through which you might do business, or might not. What you will do is interact, inform, learn, recommend, amuse, rant and so on - a bit like a good chat in the old days! That made alot of sense to me, and sort of put my mind at rest a bit, that I didn't need to be trying to do everything all the time, and end up doing nothing properly! We covered loads of other things, but these are the ones that stuck in my mind writing this for you. I hope it's been useful - meet you on Google page 1! You got any useful tips?